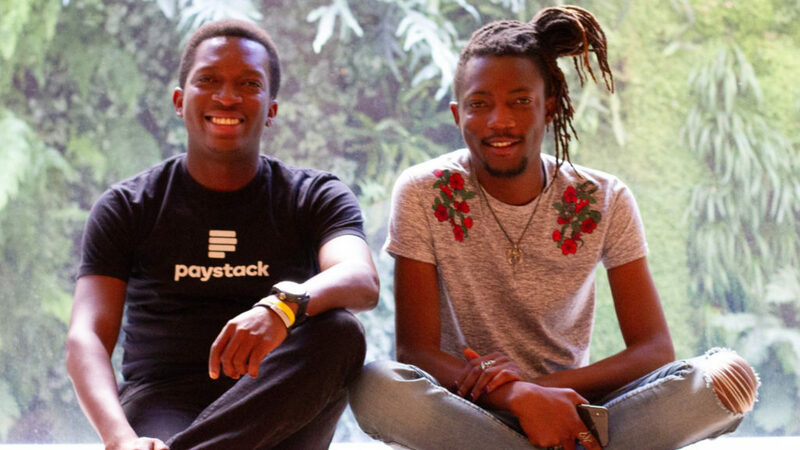 Nigerian payments startup Paystack has raised $8-million in a Series A funding round led by US payments company Stripe. US tech publication Tech Crunch reported the deal yesterday (28 August), adding that digital payments giant Visa and Chinese internet company Tencent were also involved in the round. Paystack was founded in 2015 by CEO Shola Akinlade and CTO Ezra Olubi. The startup, which has offices in both Lagos and San Francisco, enables Nigerian businesses to accept Mastercard, Visa and Verve cards. In addition, the startup also supports payments through mobile money transfer services. The startup claims over 17 000 organisations use its platform. Paystack charges 1.5% and 3.9% on local and international transactions, respectively. Crunchbase estimates that the Lagos-based startup has raised up to $9.5-million in funding through five rounds since its launch. 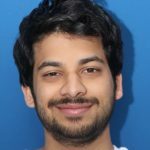 In 2016 the startup raised $1.3-million in seed funding from several investors including Comcast Ventures, Singularity Investments, and Tencent. The startup made history in 2015 when it became the first Nigerian startup to be invited to join Y Combinator’s Accelerator programme (Check out the startup’s application here). In a post on Twitter yesterday, Olubi said he was ” amazed at and proud of” what he, Akinlade and the Pasytack team have built since the startup was founded.